A handy light trianing tanto made of strong rubber. 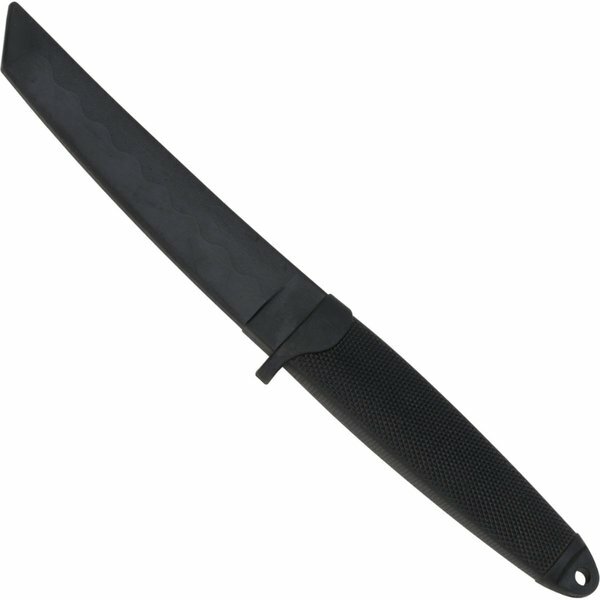 This tanto is perfect for training your martial arts and HEMA skills. This tanto is durable and can be used for a long time.